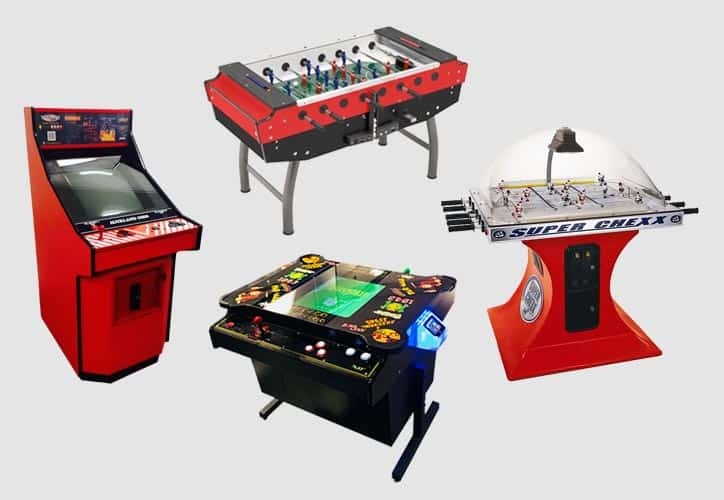 A selection of Old School games to bring out the “Retro” in your event. The quoted price is for a one day hire. Choose any two or three of the games pictured. Because this price includes transportation and set up/pack down costs, additional days would be charged at a considerably lower rate. Please enquire.